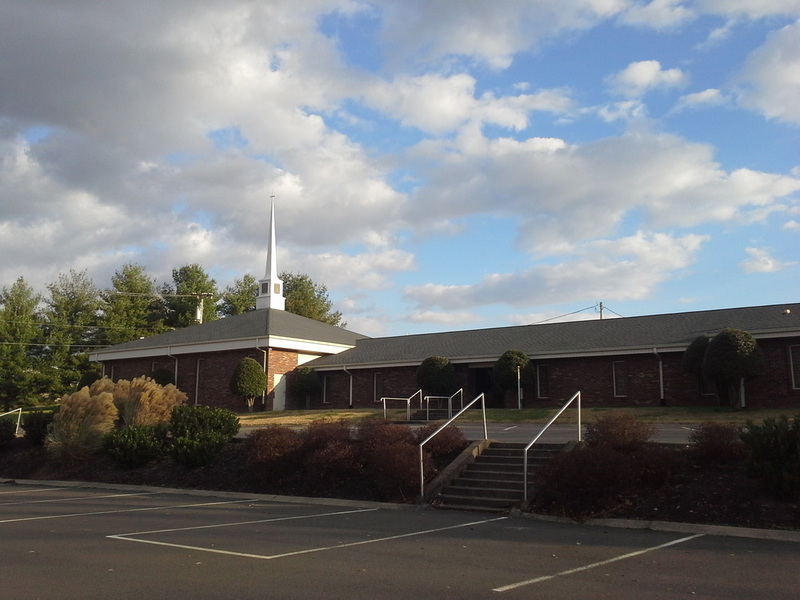 We are located in the northern Davidson County area in the community of Bellshire near Madison, TN. Just a few short miles from RiverGate Mall, we have convenient access to both I-65 and I-24. No matter where you live, we're easy to find.